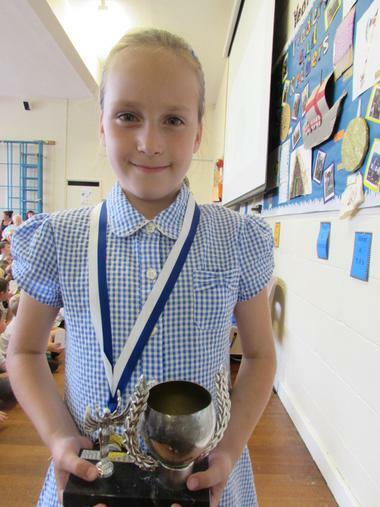 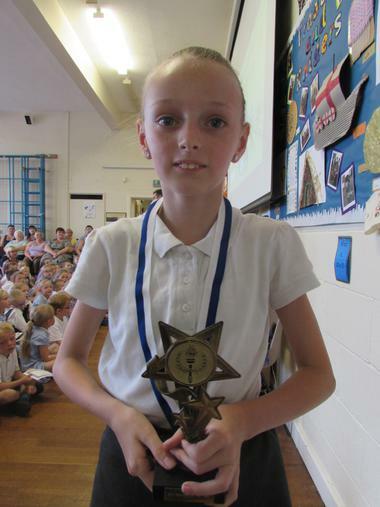 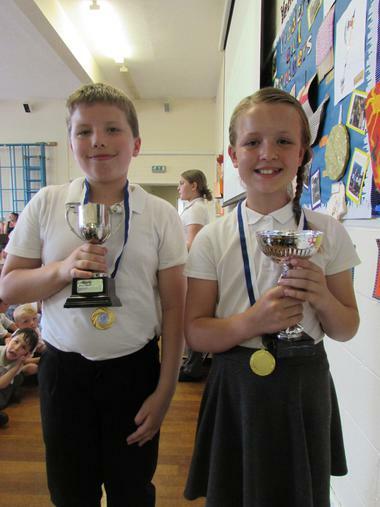 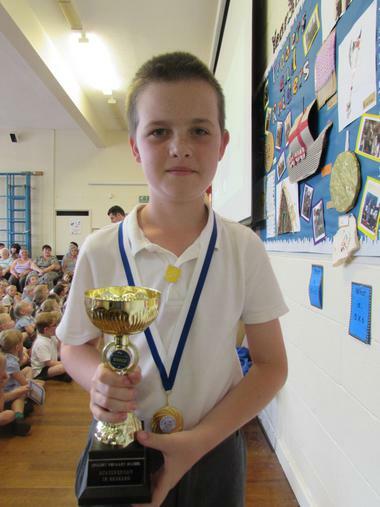 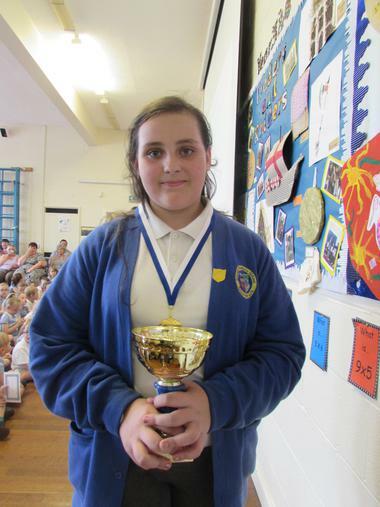 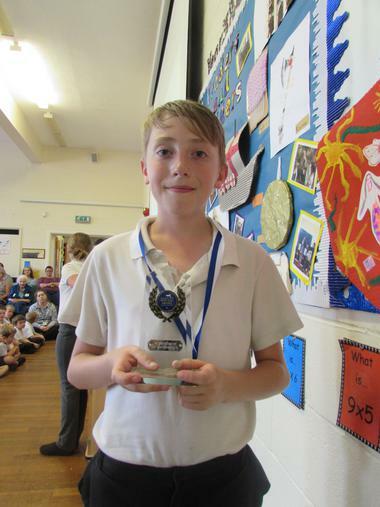 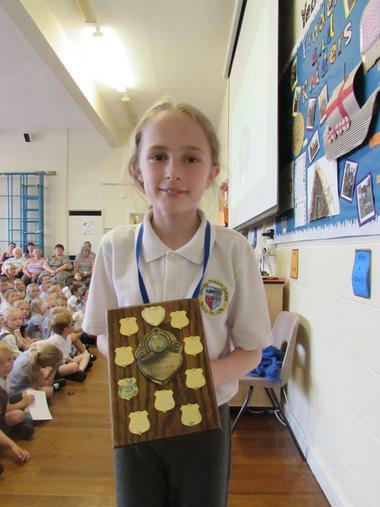 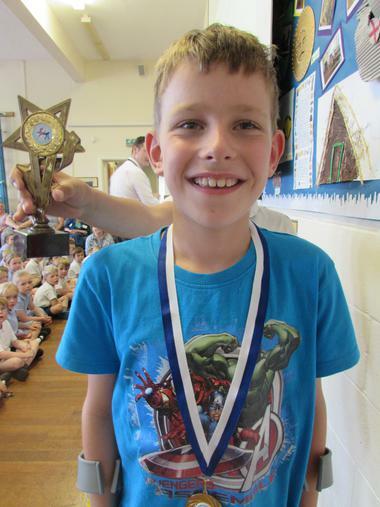 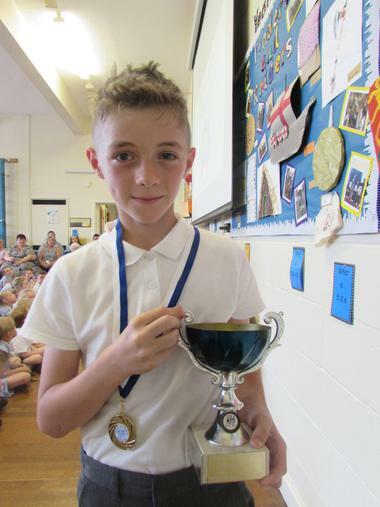 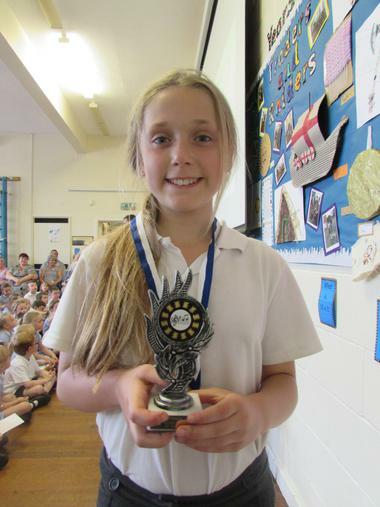 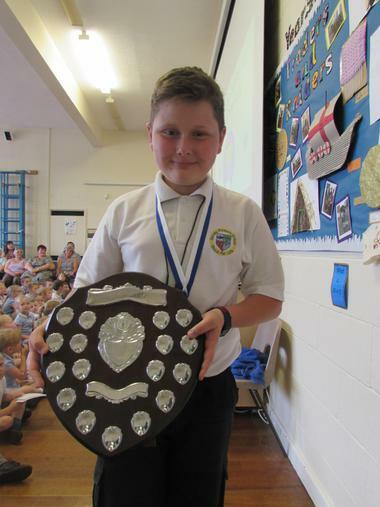 Yesterday was the end of year Trophy Assembly where we celebrated the children's successes in school. 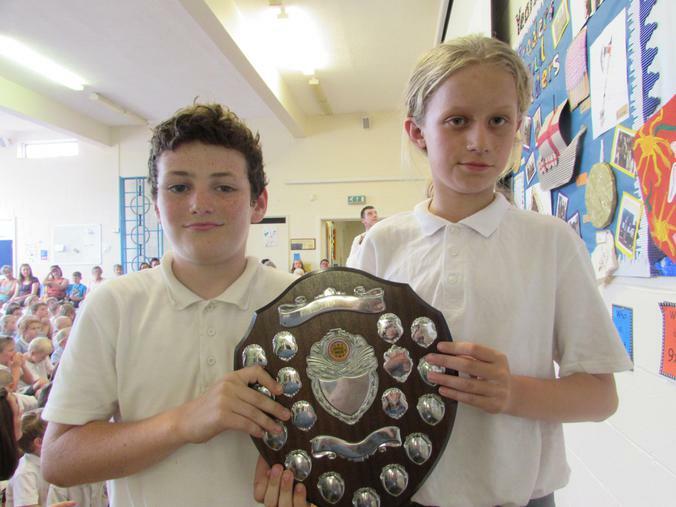 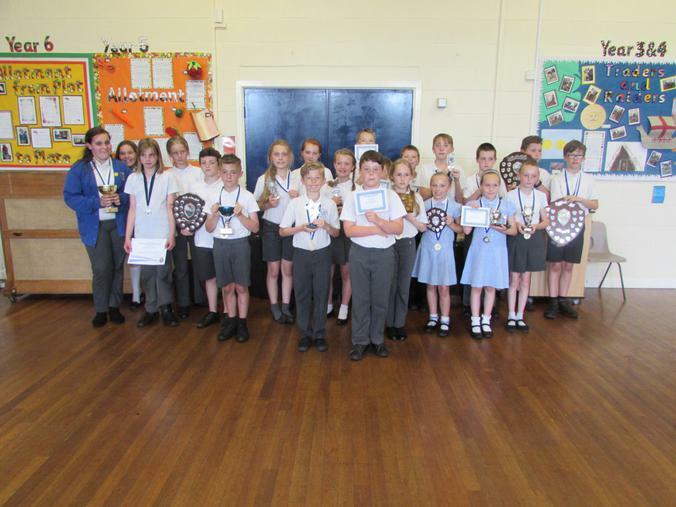 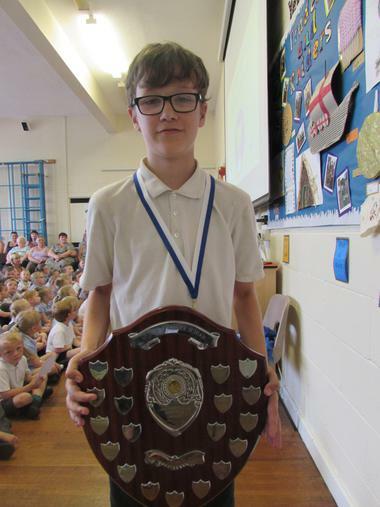 There were certificates for 100% attendance throughout the year and trophies for sporting, music and academic achievements. 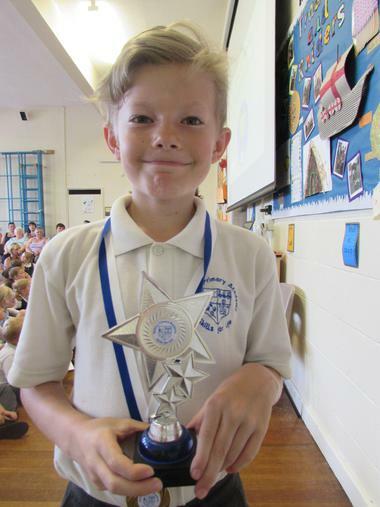 There were awards presented for children who consistently follow our 'Spilsby 7', being resilient, resourceful, responsible and overall are in the right place at the right time, doing the right thing! 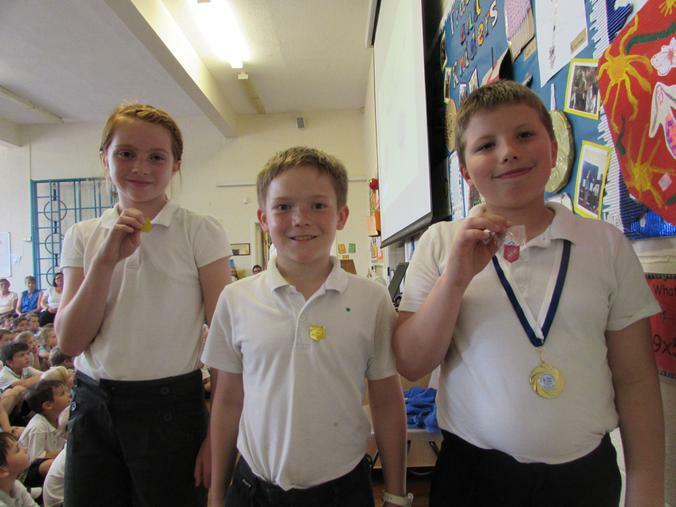 The new Head Boy and Head Girl and Deputy Head Boy and Girl were appointed for the coming year. 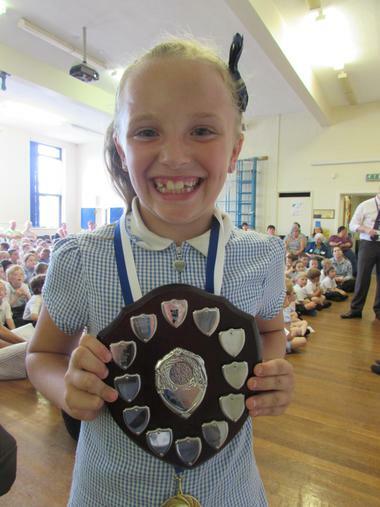 We are immensely proud of all the children and what a successful year it has been.